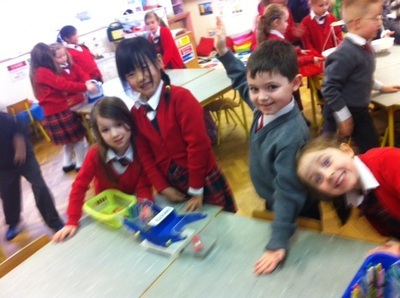 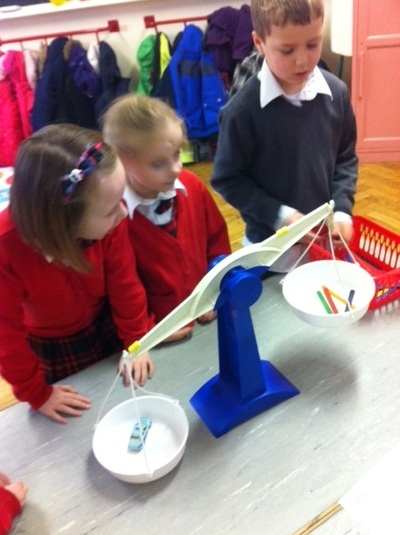 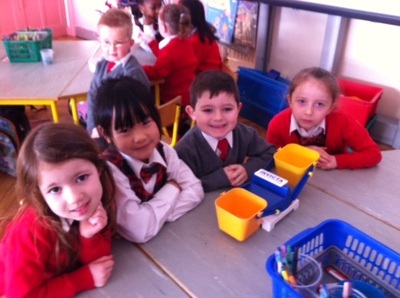 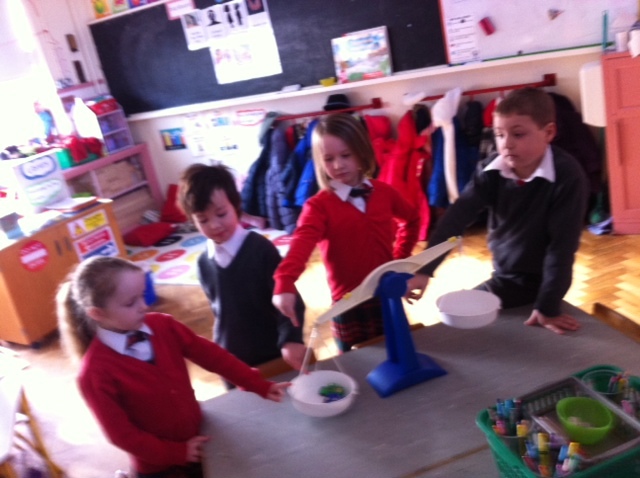 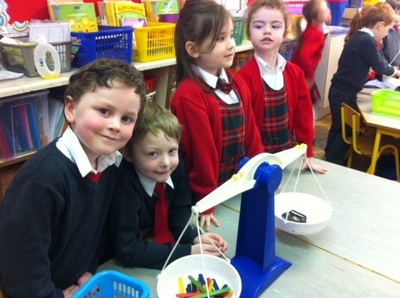 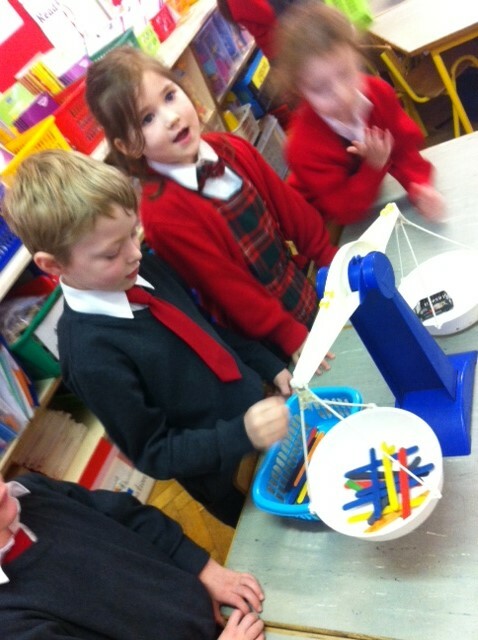 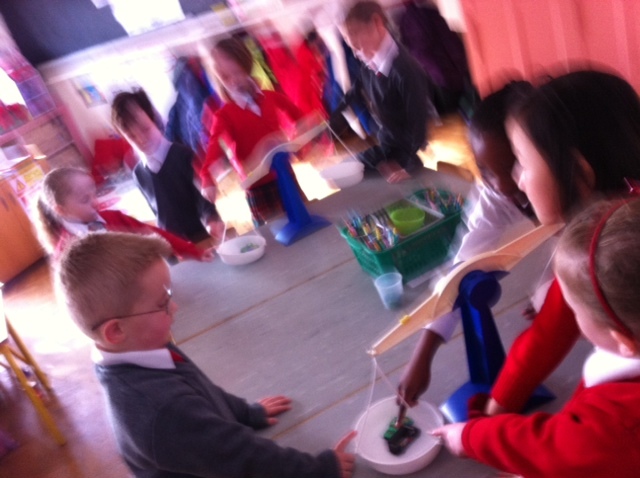 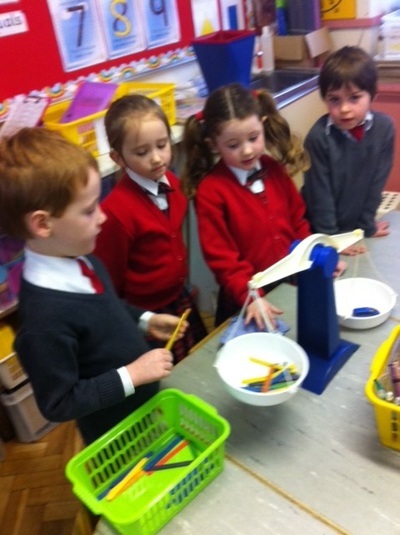 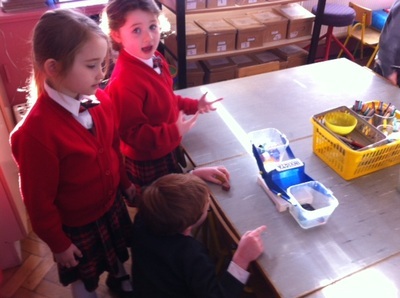 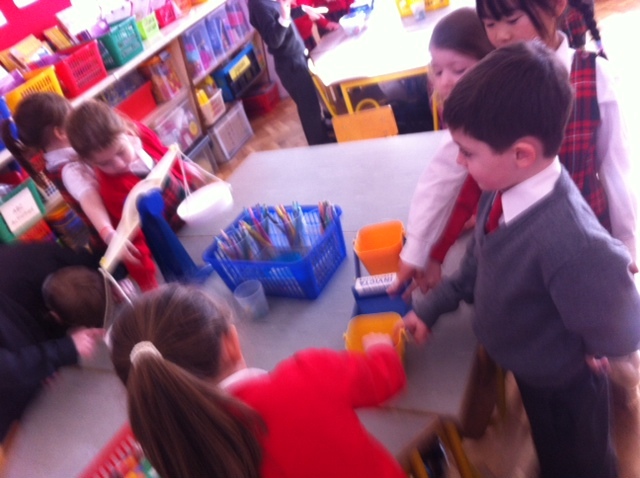 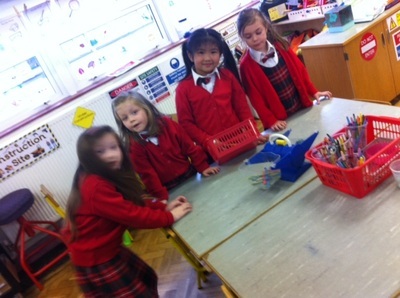 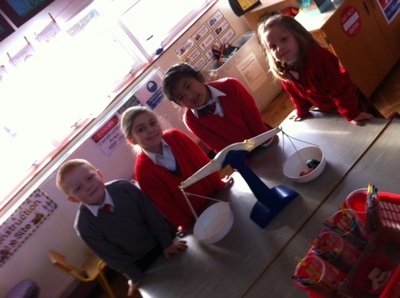 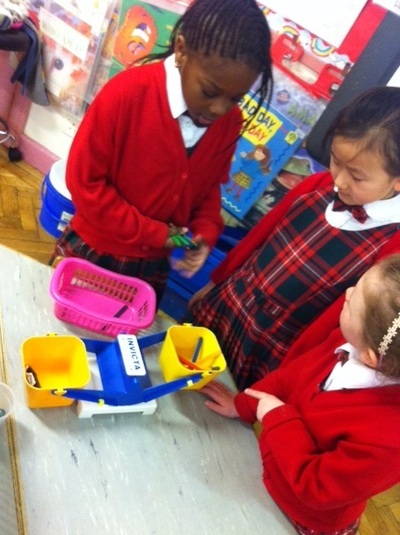 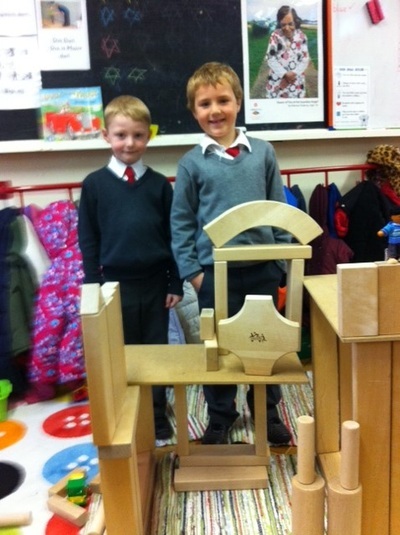 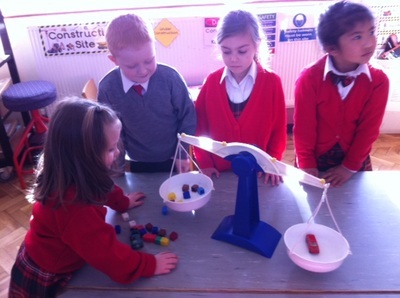 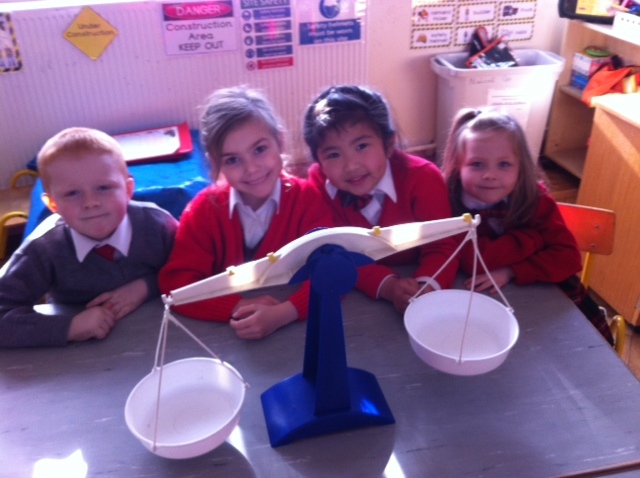 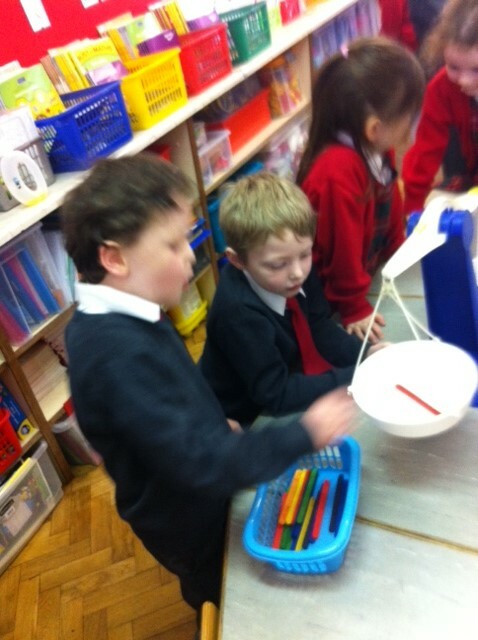 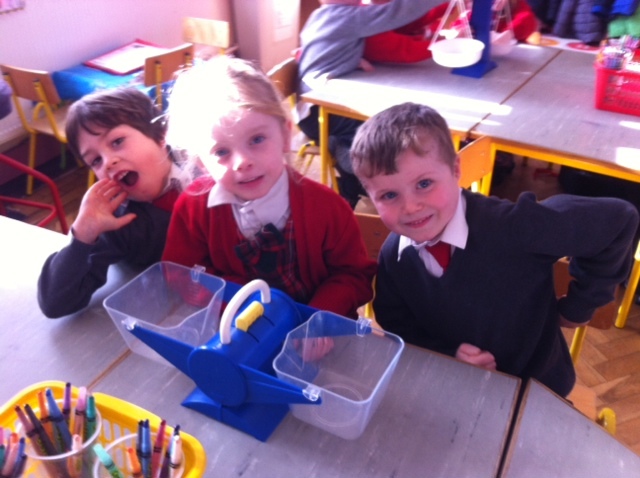 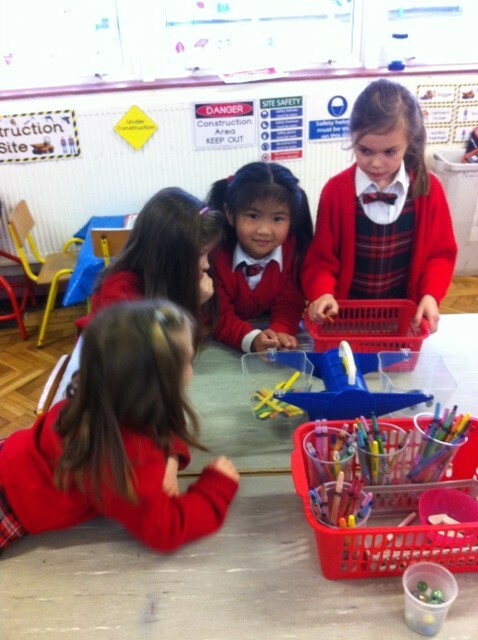 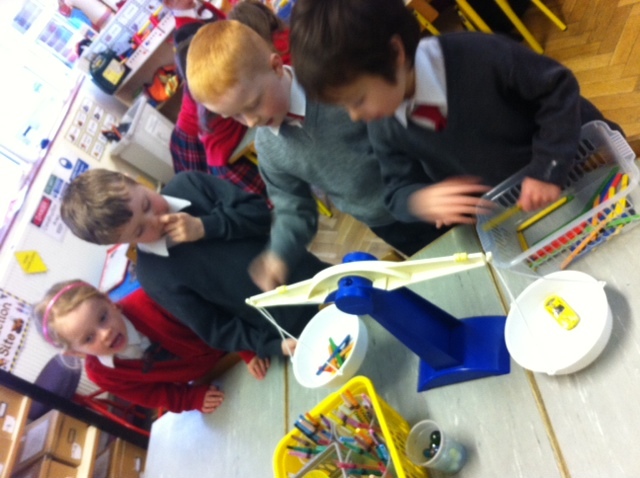 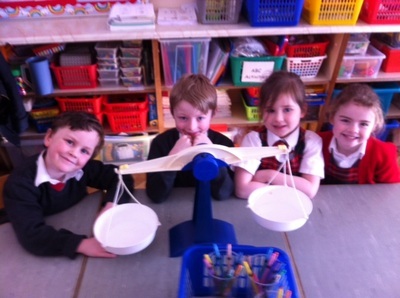 We had great fun this week using the weighing scales in our classroom. 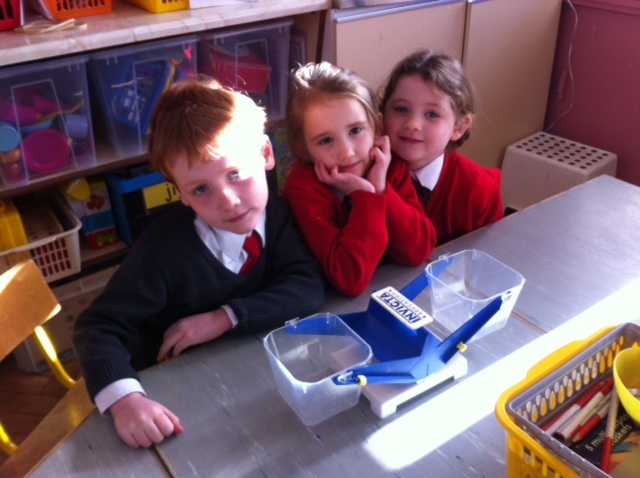 Here we are getting ready to do some weighing. We are working together in groups. 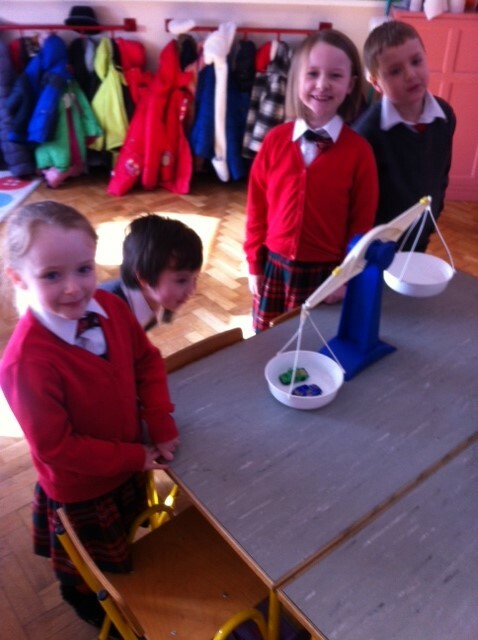 Once we had set up our scales we were ready to weigh! 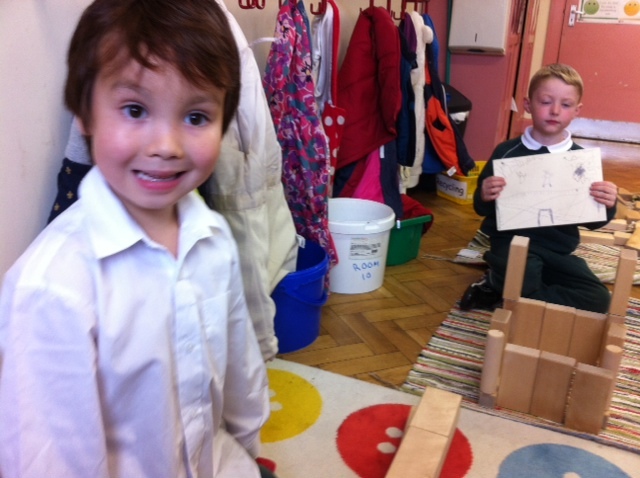 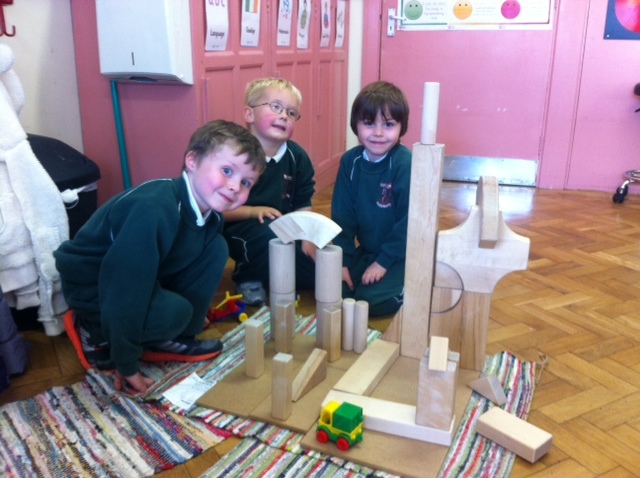 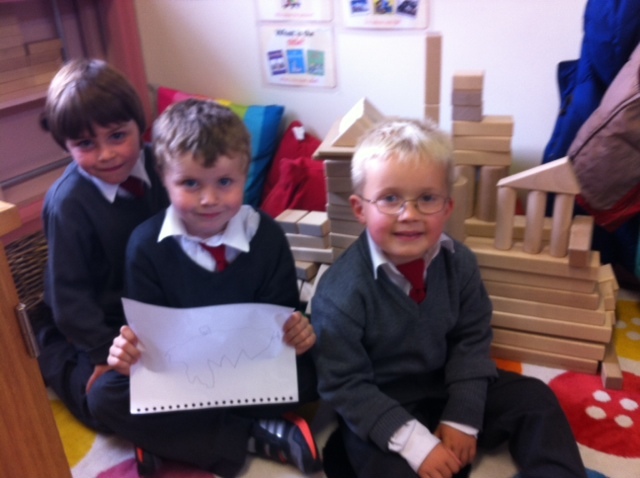 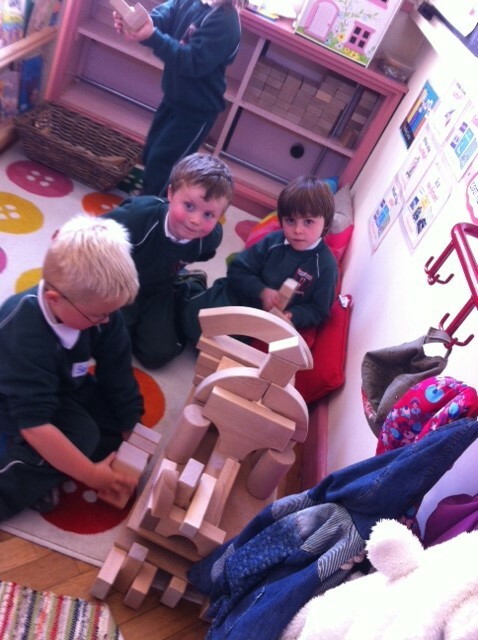 We compared objects like blocks,cars,cubes and lollipop sticks. 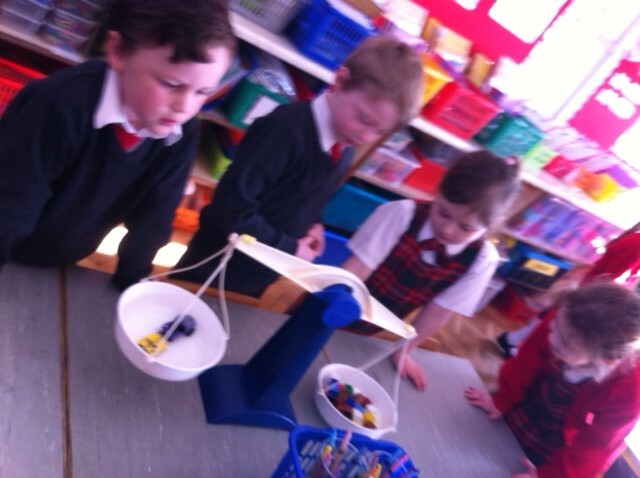 We wanted to find out what was the heaviest and what was the lightest. 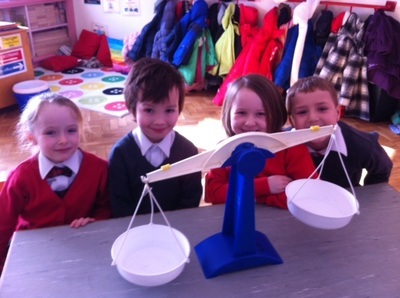 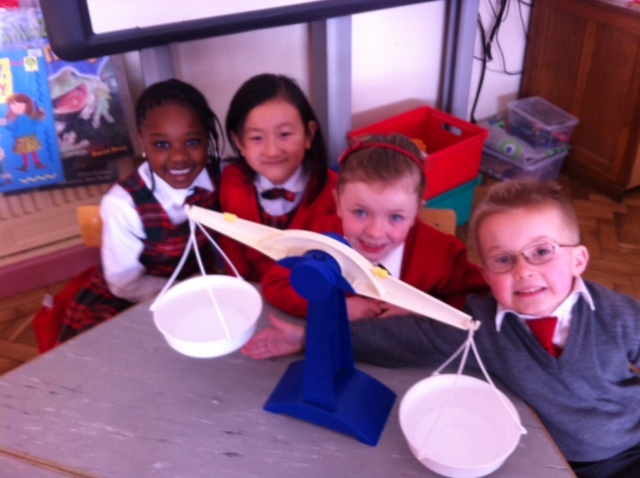 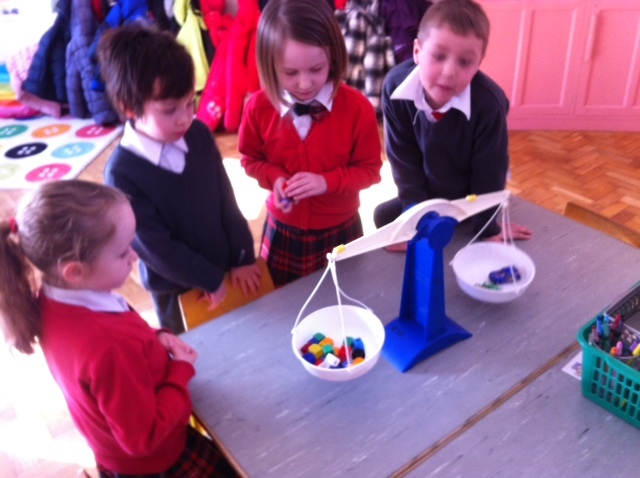 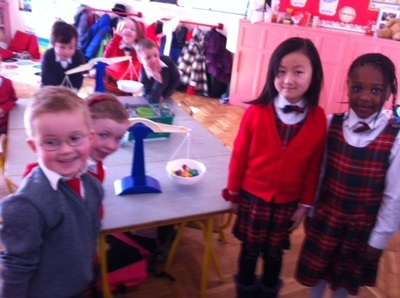 After comparing objects we tried to balance the scales. We made lots of discoveries. Did you know 1 car weighed the same as 21 lollipop sticks! 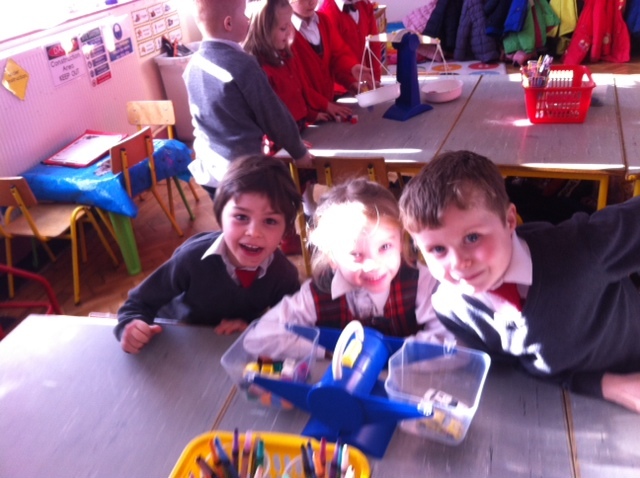 We really enjoyed ourselves! 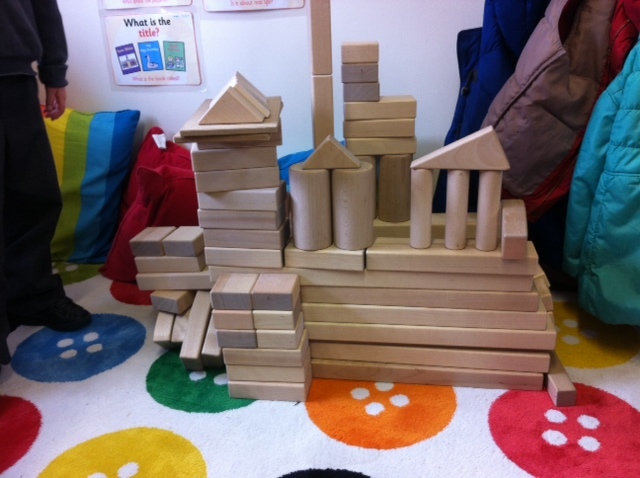 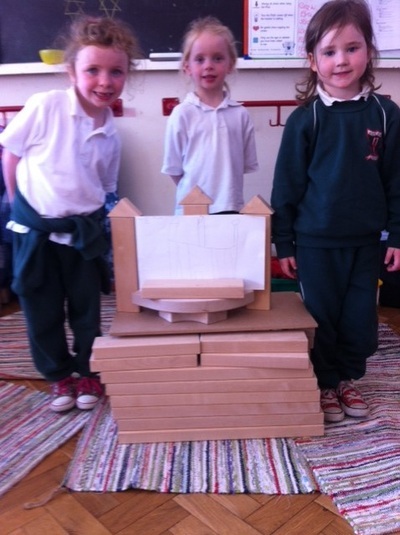 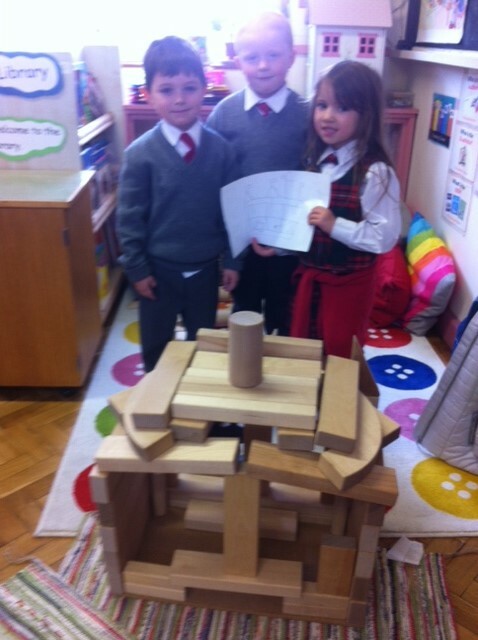 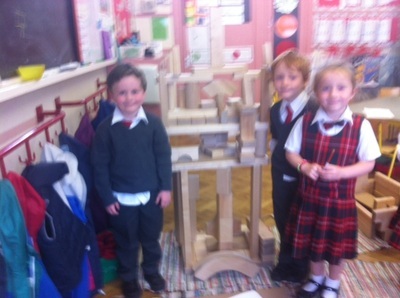 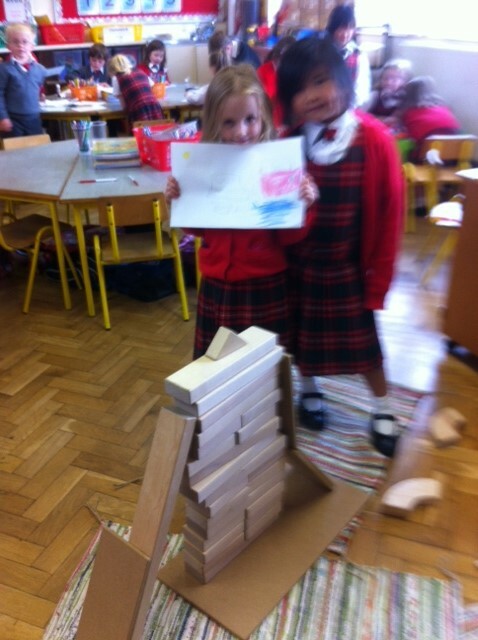 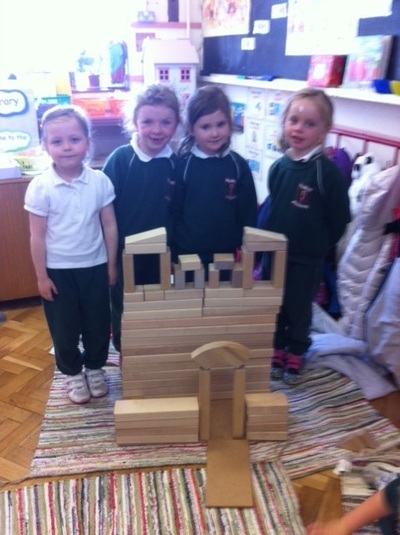 In Room 10 we have been very busy building with our unit blocks. 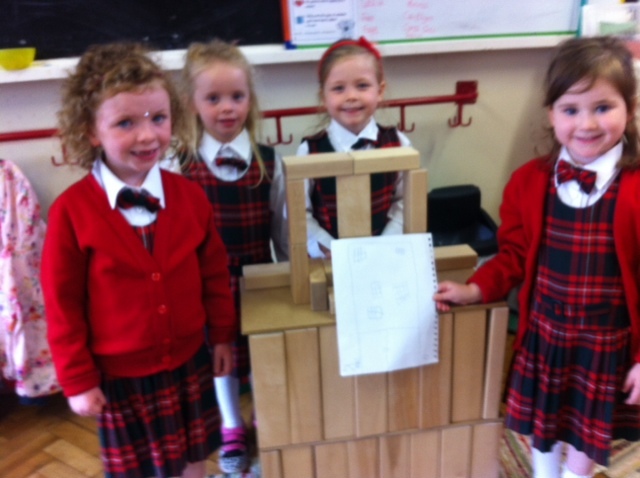 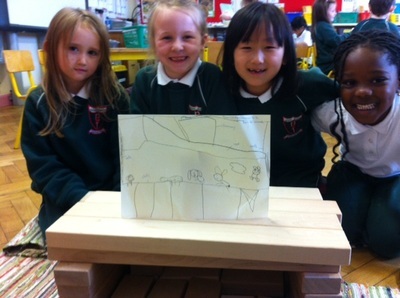 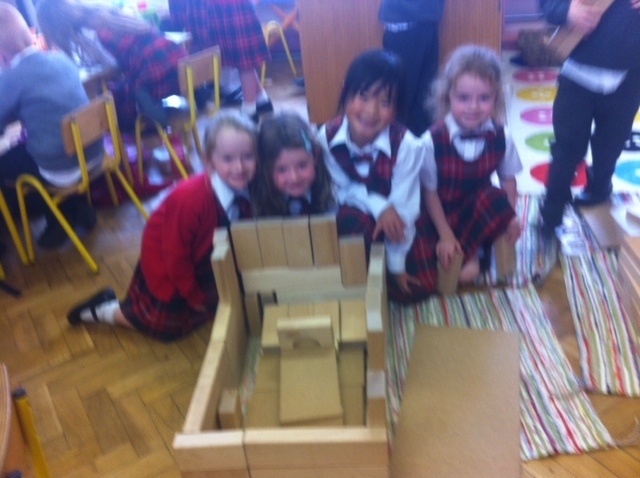 We plan what we want to build first,then we work together to build it! It is great fun! 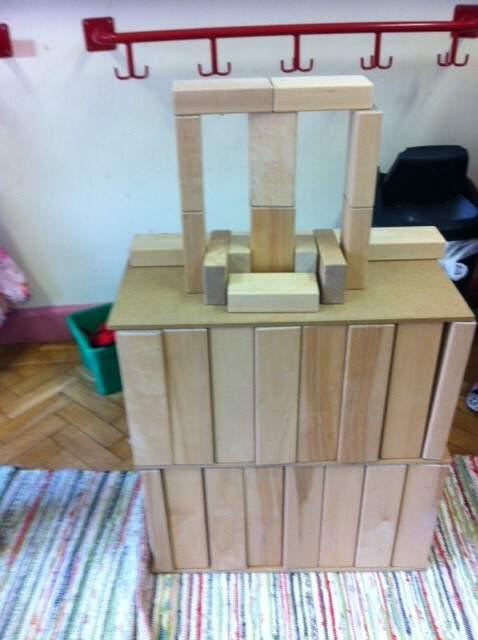 Do you like what we've created?